. إن الخدمات التي يقدمها Bosuns Inn Motel تضمن للنزلاء إقامة مريحة. يمكن للنزلاء الاستمتاع بالميزات التالية: واي فاي مجاني في جميع الغرف, خدمات بريدية, مرافق مخصصة لذوي الاحتياجات الخاصة, واي فاي في المناطق العامة, صف السيارات أثناء إقامتهم في هذا المكان الرائع. تتضمن كل غرف النزلاء وسائل الراحة والتسلية المصممة خصيصاً لضمان الراحة القصوى للضيوف. يقدم الفندق العديد من الفرص للاستجمام كمثل حمام سباحة خارجي. يحظى فندق Bosuns Inn Motel بموقع ممتاز وخدمات يصعب منافستها. يُرجى العلم بأن الحيوانات غير مسموح بها في هذا العقار. تتوفر مواقف مجانية محدودة للسيارات خلف مكان الإقامة وتكون على أساس أسبقية الوصول. Just before booking this place I read a review that stated all the other reviews were true. And pretty much all of them were good. Low and behold the review about the reviews were true! Location is quiet from traffic, close to the beach, petrol stayion right next door, super friendly staff and though the rooms were small they were clean and neat with everything we needed to be confortable . Yes there is no little shampoo and conditioner samples, but I actually condone this environmentally friendly approach. 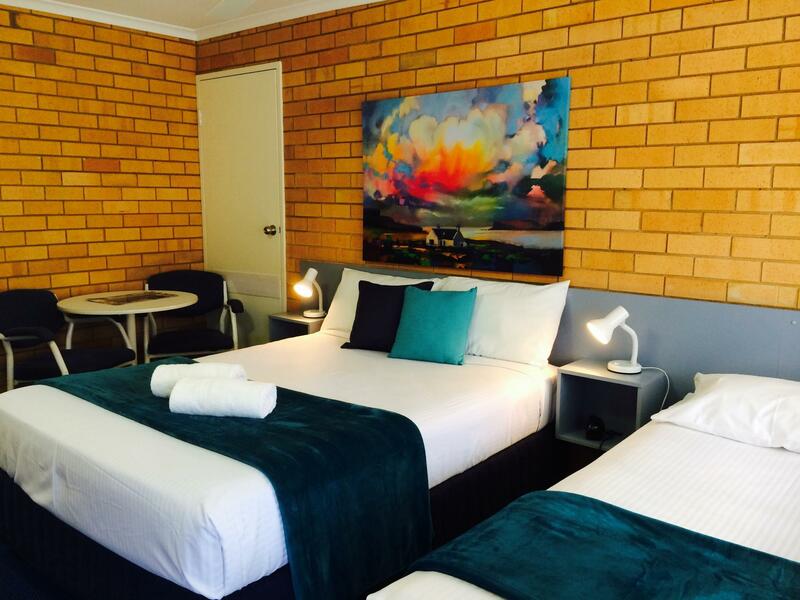 This is definately where we will stay next time we are back in Coffs! Bosun's Inn was very cosy and inviting with its brick walls and homely furnishings. Exudes a country style homely vibe to the entire room. 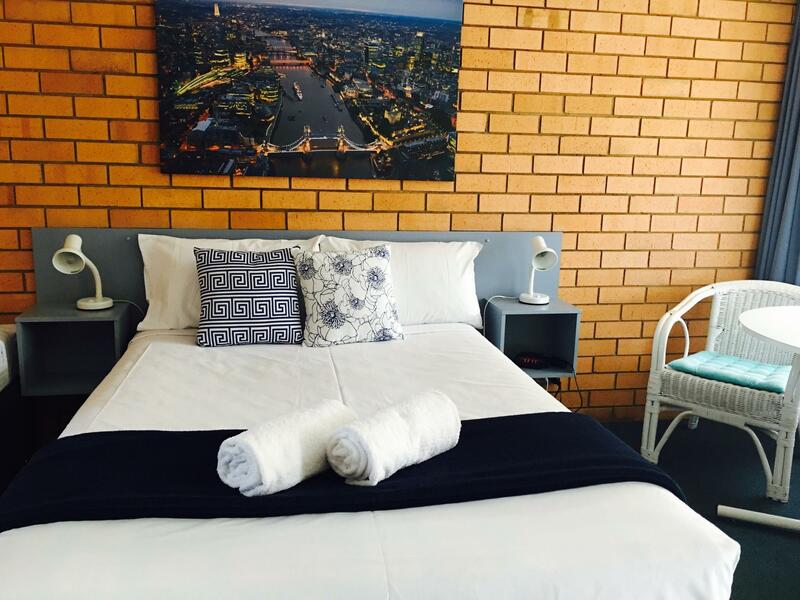 All amenities required were provided, alongside a microwave, mini-fridge, crockery and dishwashing liquid for a simple home cooked meal. Parking was free but at your own risk. A petrol station is located just next door for refuelling before you continue on your journey the next morning. Anything needed could be easily bought at the nearby supermarkets just a short 10min drive away. Highly recommended! Loved the location, rooms were spacious and needs well catered for. Microwave was fantastic, as we could do our own meals. Cleanliness was above standard, compliments to the management. Would definitely recommend and will be returning next time we are in Coffs Harbour. We stayed here 2 years ago last year staying elsewhere but not enjoying our stay we decided to go back to an old faithful! We weren't disappointed. 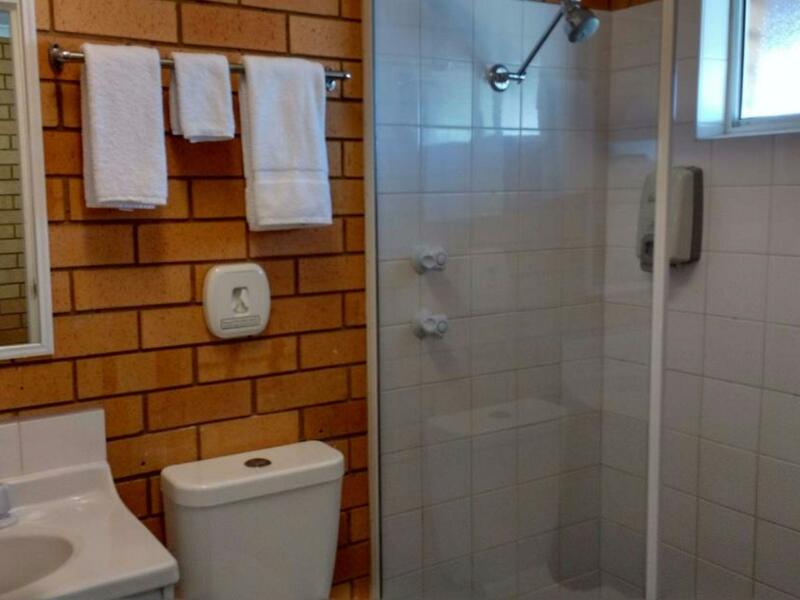 It's an older style motel but VERY clean with really comfortable beds, nice hot shower and easy walk to pubs and clubs for dinner. Directly across the road from the beach, nice for a stroll or ids to play. We will be back again! Stayed just one night here on our trip up the East Coast and what a find! The owners are lovely and our family room was nice with extras like fridge, microwave, kettle etc which we were not expecting. Good free wifi and parking are available too. Beds were comfy and we all had a good nights sleep. Good location and we visited Mutton Bird Island & the Sunday market which was nice. Would highly recommend. The hosts are cute as a button. 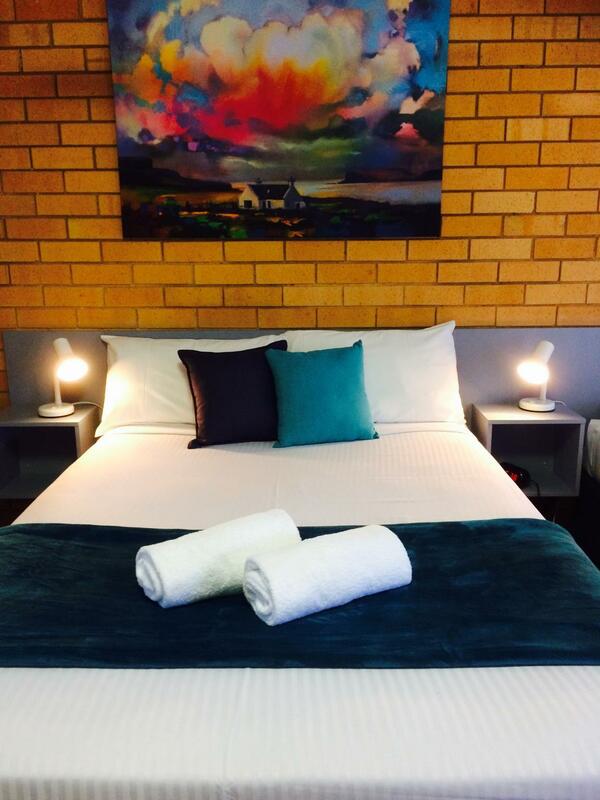 Excellent customer service, beautiful neat & clean rooms - that smell so good ! Location is perfect - beach is right across the road. Highly recommended. 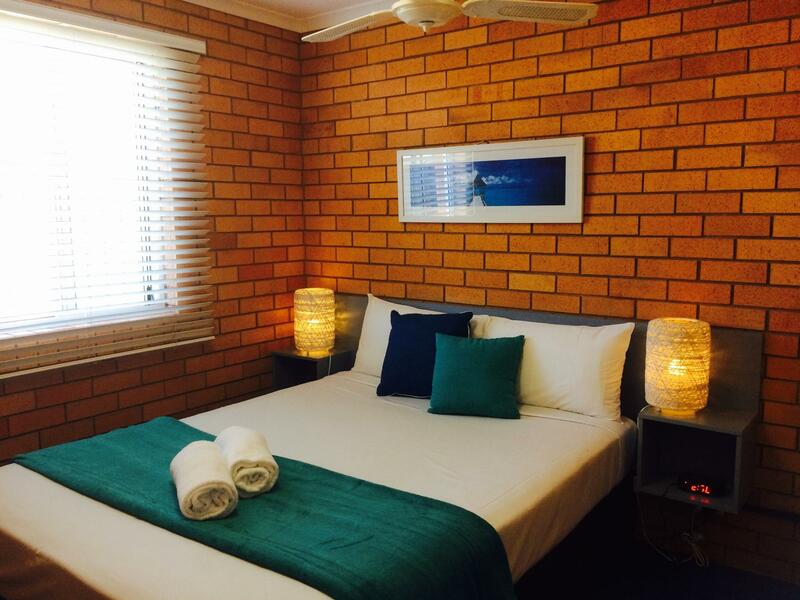 Friendly staff, close to the beach, clean and a parking space at the back. Bowling club across road for great meal. Would have gave 5 for all except found no milk pod for coffee at 5am next morning. Pool was clean for a dip. Friendly staff. Comfy bed!!! Towels clean and fluffy!! Just a one night stopover on our way through to Sydney. We arrived to a very warm welcome, pointed out the area to which we could find somewhere to eat. This is a wonderful motel, that certainly exceeded expectations. The reviews here on the site were certainly spot on. Will definitely be back to stay again. This was the first time we have stayed here, and it won't be our last. 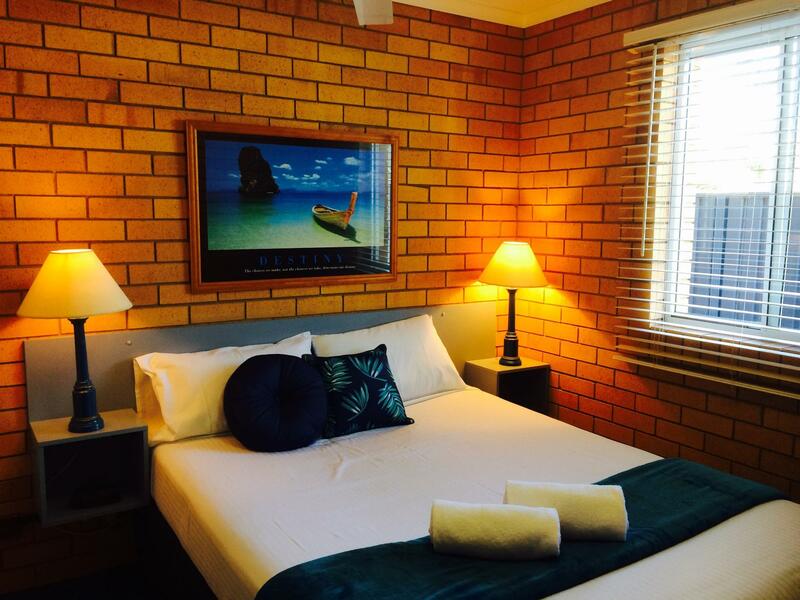 This cute little Motel is in a perfect location due to the fact it is opposite the beach, in walking distance from the jetty and Muttonbird Island, opposite the Park Beach Bowling Club, a short distance from the Hoey Moey Hotel, Surf Club and cafes. The swimming pool is at the back of the Motel for privacy, and every room has a security screen door. The staff are great as well. Value for money; Self-Contained Apartment and Single bed for my boy! Room was more or less a self-contained apartment, short of a washing machine and tumble dryer. 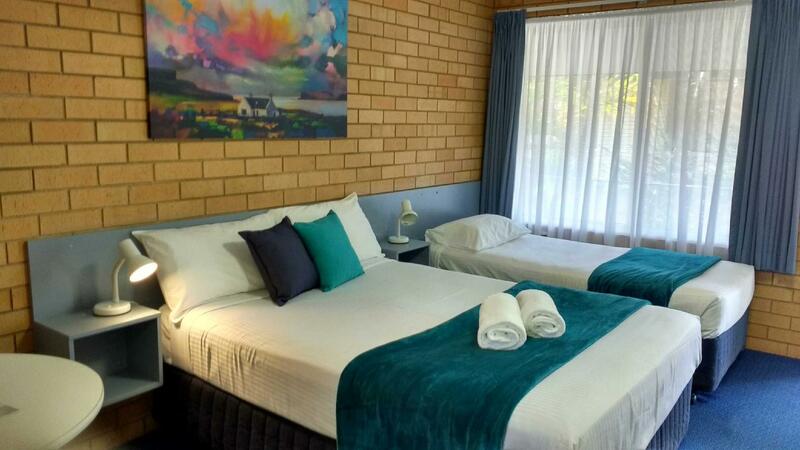 Nevertheless, it was relatively spacious (for my family of 3) and there was a nice single bedder for my 6 year old boy who need not have yo share our queen size bed, so that gave us a more restful night to make our way to Sydney the following day. It is also close to many of the amenities in the suburb. Kim, the owner was also very very helpful with providing directions around the area and places we could visit, am very pleased with her service, attitude and professionalism. Good personel, quick check in and check out and good internet. Huge value for money. We were only there for one night. Everything was amazing, big and clean room with aircon and fans. Room also had some basic kitchenware so we could make our own breakfast with no issues at all. Room included internet which was surprisingly fast considering australian standards. Would recomend the place to anyone, it has everything you need and more, best of all is the value for the price. A good find - inexpensive, near to the beautiful beach, helpful staff, nice pool. All you'd expect and more in the room. Comfortable bed. Would stay again. cleanest hotel room i have seen for a long time, staff were extremely friendly and location is perfect!! Wifi was not working. Apart from that everything was excellent! We have a very pleasant stay in this motel. 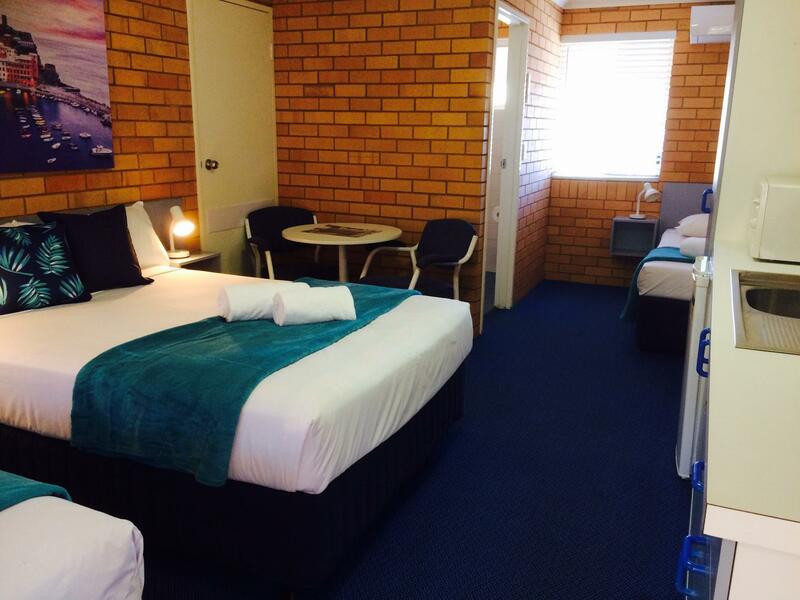 If I go to Coffs Harbour, I would stay in this Motel again. 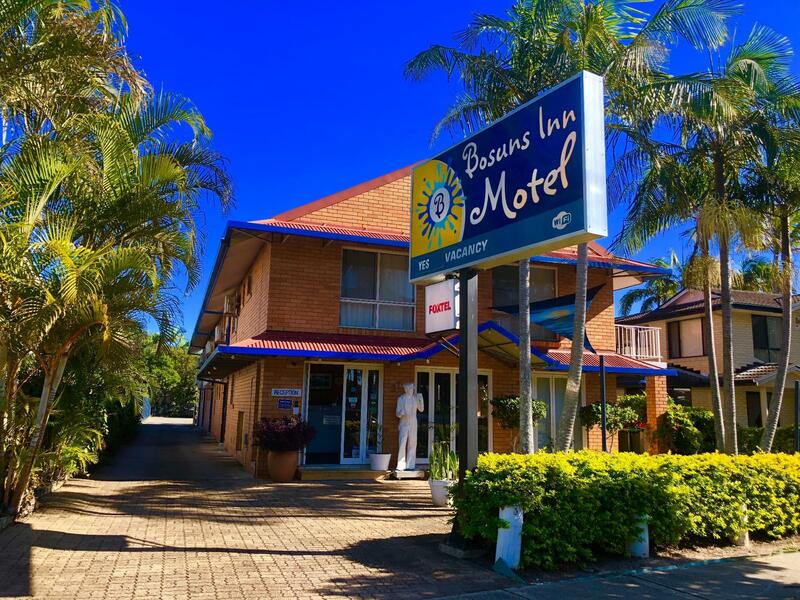 Stayed here for 2 nights total on trip from Sydney to Gold Coast and back. Nice place across from beach and walking distance to restaurants. Friendly staff.